Apply right now for our open Senior Account Executive position! Scroll down to learn more and submit. Apply right now for our open Business Development Representative position! Scroll down to learn more and submit. 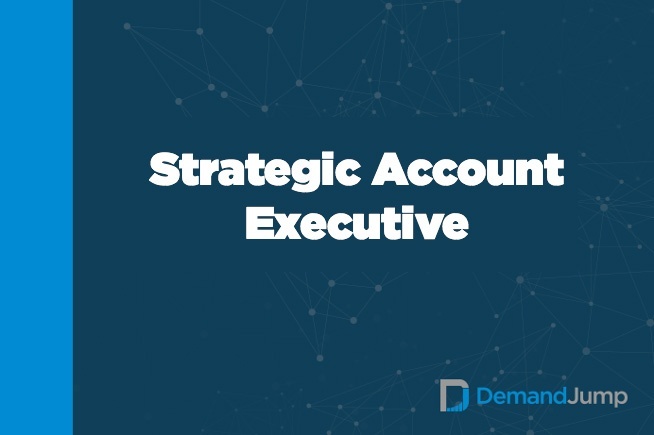 Apply right now for our open Account Executive position! Scroll down to learn more and submit.